Heading North: Adjusting on the Fly! We thought we’d make about 5 stops and take about 7 days to get into the tip of Long Island. The original plan . . .
That’s not quite how it went down . 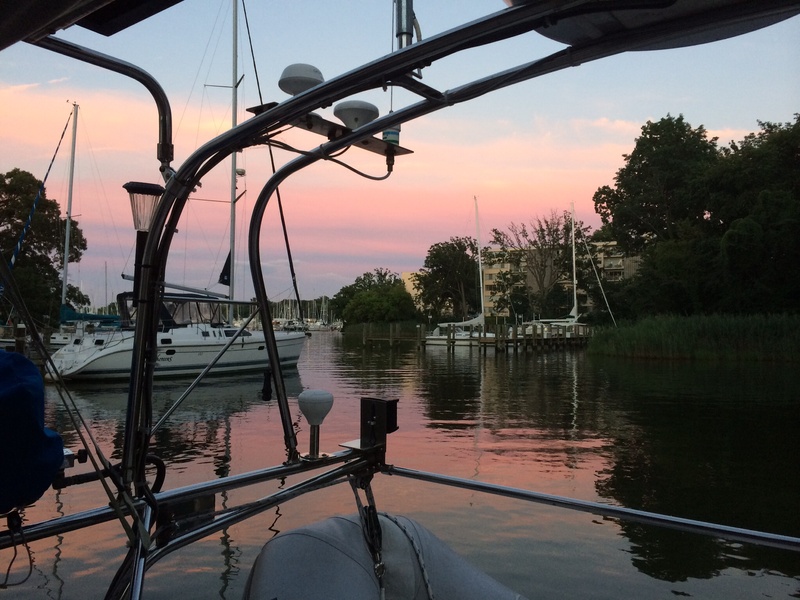 . .
August 15th: Depart Annapolis for the Sassafras River in the northern portion of the Chesapeake Bay. 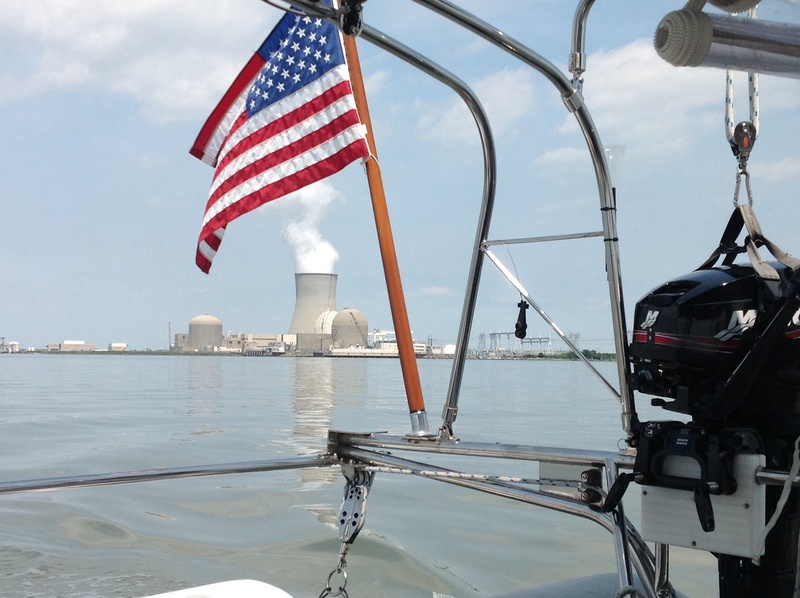 August 16th – 8:00am: Depart the Sassafras River heading through the canal intending to stop and anchor for the night at Reedy Island located across from the Salem power plant in the Delaware Bay – a relatively easy travel day. Passing through the C&D Canal. August 16th – 9:30am: After being on the water for about 90 minutes, the decision was made to make a run for it and just KEEP ON GOING! While I was at the helm through the C&D Canal, Frank bustled around and made his preparations for an overnight passage up the New Jersey coast, making sure things were secured tightly up top and such. When he took the helm, I bustled around making my preparations while he cruised down the Delaware Bay: pre-making a good dinner while it was flat calm so all we would have to do is reheat it later while on the ocean, putting together peanut butter and jelly sandwiches for the overnight munchies as well as trail mix and other snacks to keep in the cockpit overnight for the longer shifts. 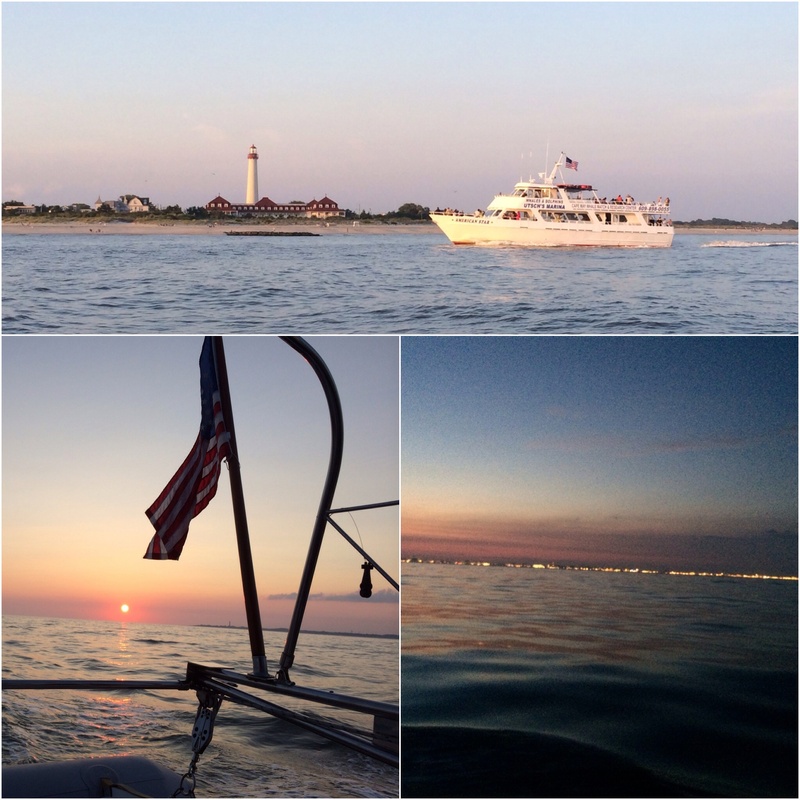 Sights on the Delaware Bay. Passing by the Salem Power Plant. Down the Delaware Bay and up the coast we went, passing Cape May at sunset, Ocean City in the evening to watch the ferris wheels rotating in the night, and Atlantic City around 11:00pm to see the lights that remain on in the city. 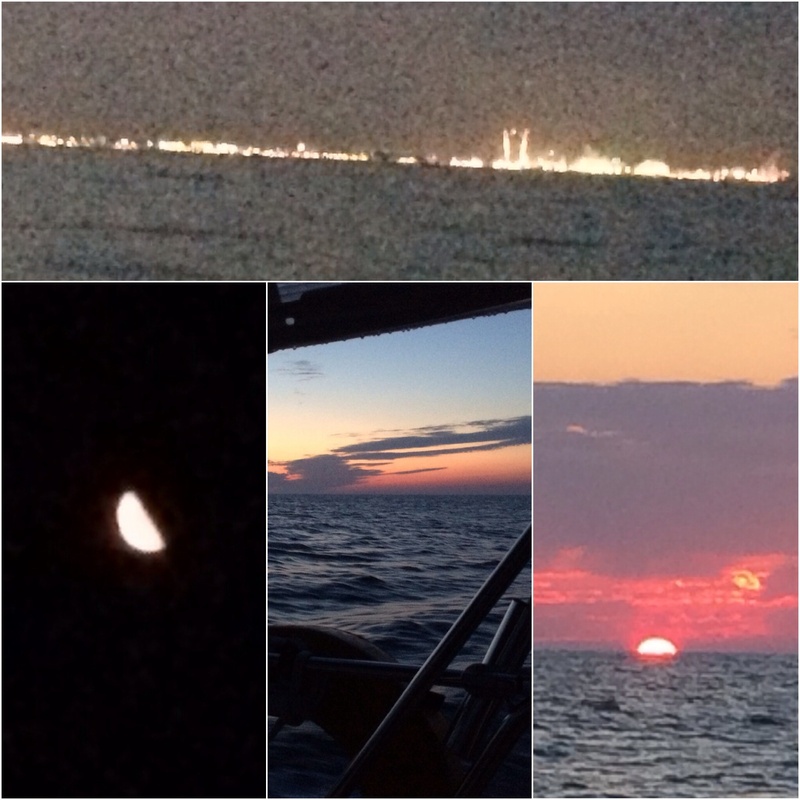 Overnight up the New Jersey Coast – lights from the shore towns, an assist from the moon, dawn , and then (gratefully) sunrise. Ems at the wheel for the first part of NYC; Frank admiring the first sight of the city. 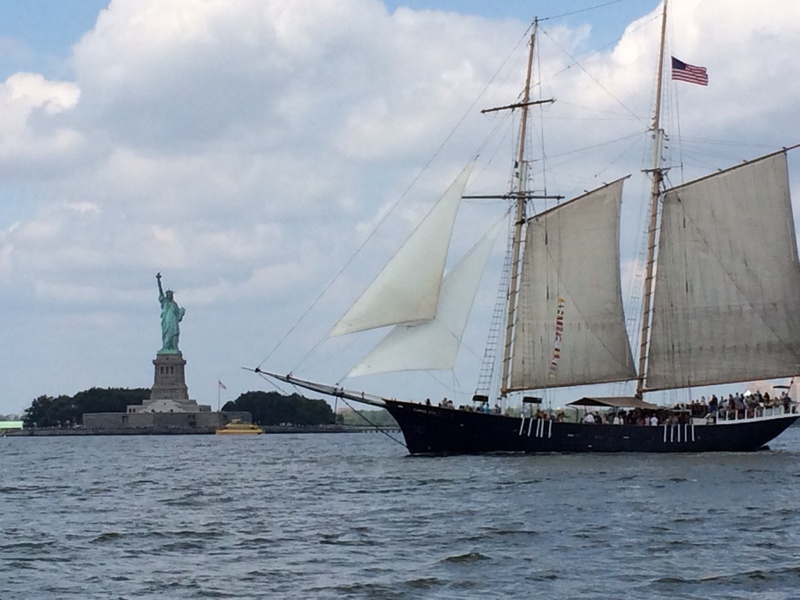 Lady Liberty and one pretty ship! This picture pretty well sums up the feeling we get traversing the waters of New York City. Breathtaking. 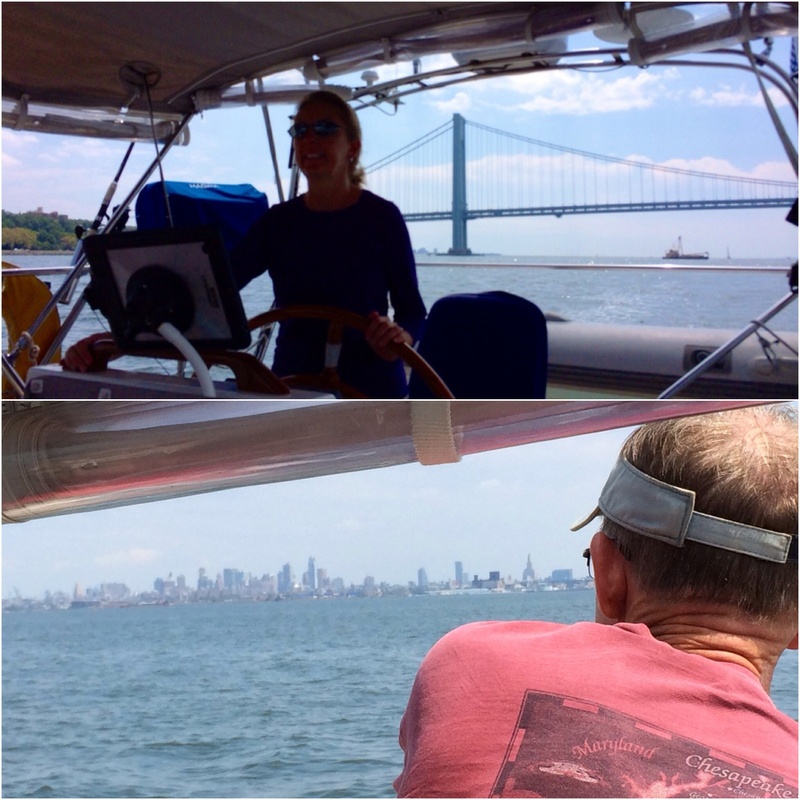 August 17th – 4:00 pm: Arrive on the other side of New York City at Port Washington to grab a mooring ball and collapse after our 32 hours straight of travel! Whew! We patted ourselves on the back pretty hard for adjusting on the fly and deciding to just keep on going! 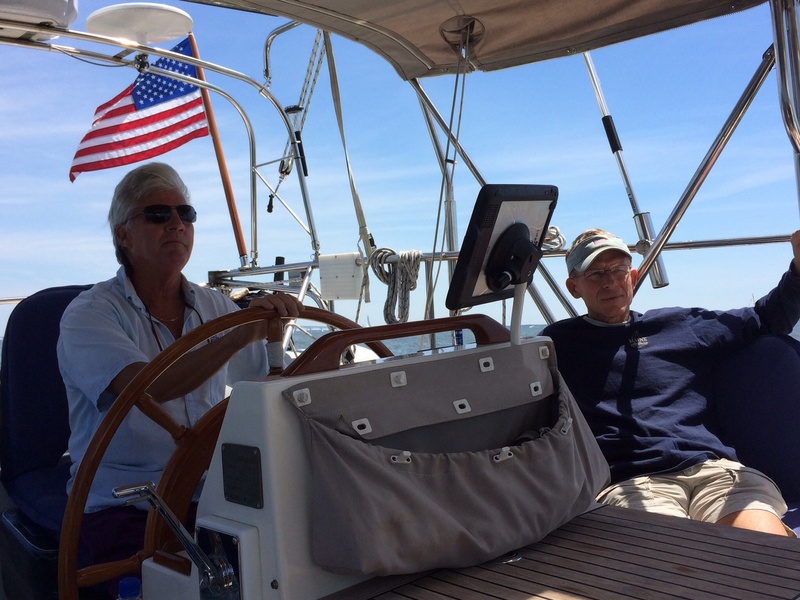 The decision to go through New York instead of going further offshore and up to Montauk kept us in more protected waters if the wind should shift and would get us in the Long Island Sound quicker. We were happy with our sudden change of plans! Adaptability based on conditions is a good thing for cruisers. 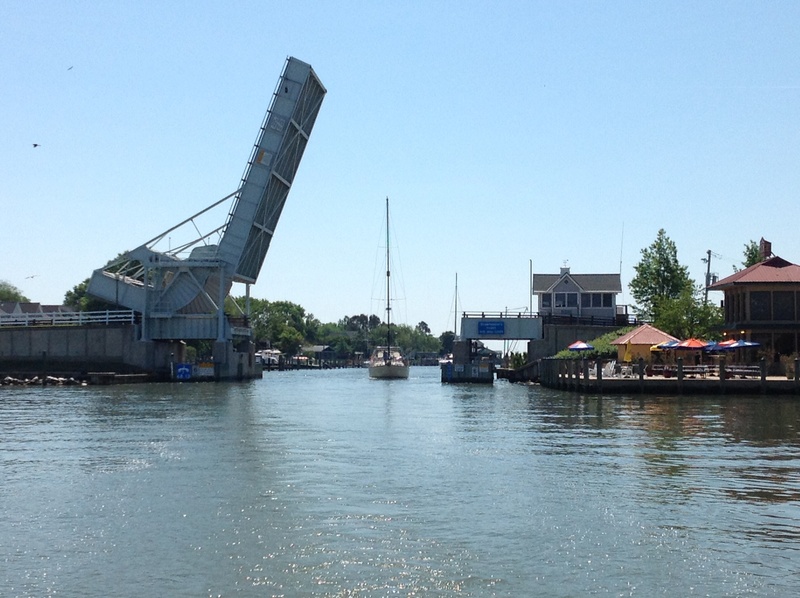 Leaving Port Washington the next morning. 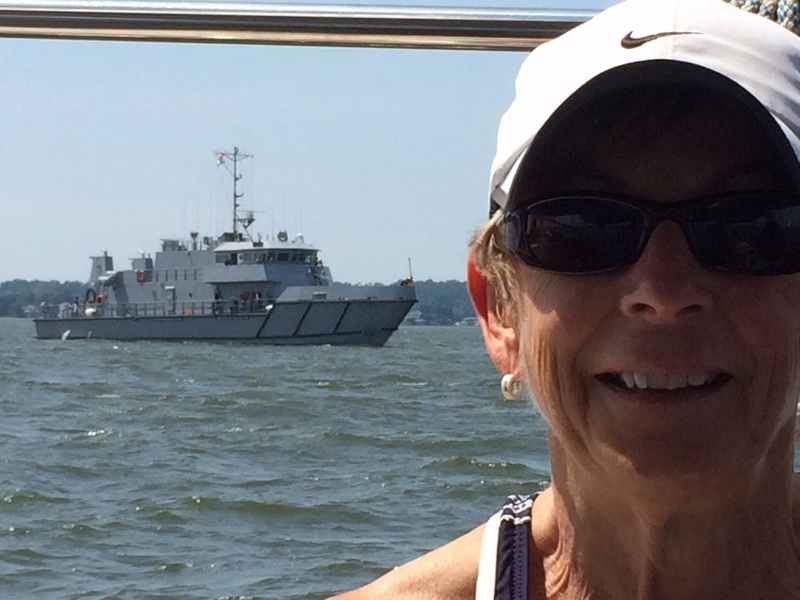 Great visibility leaving Port Washington – NYC visible behind us! 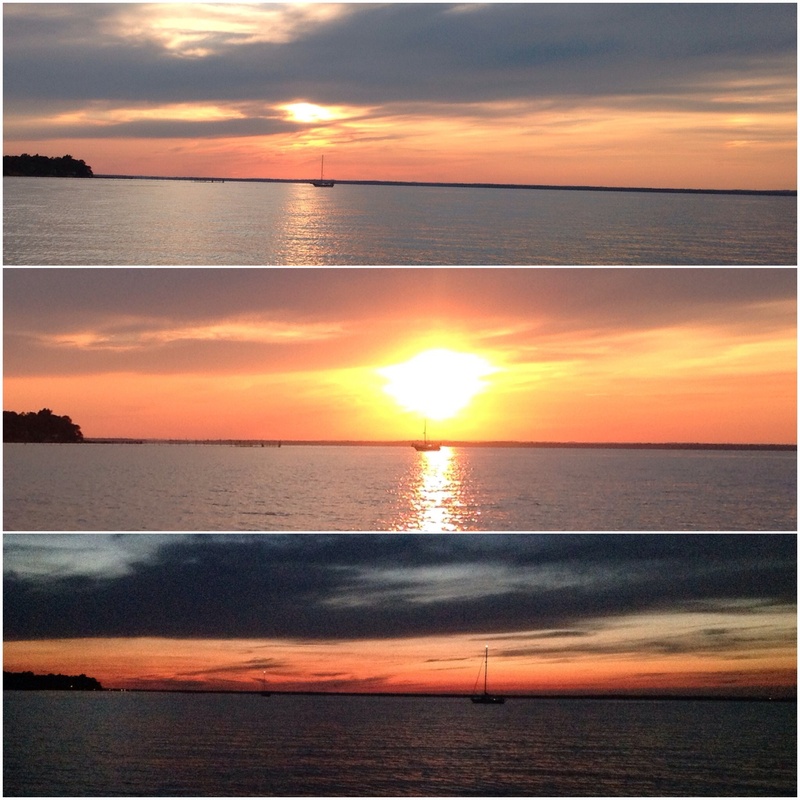 August 18th: Port Washington to Port Jefferson – about a 6 hour trip up the Long Island Sound. 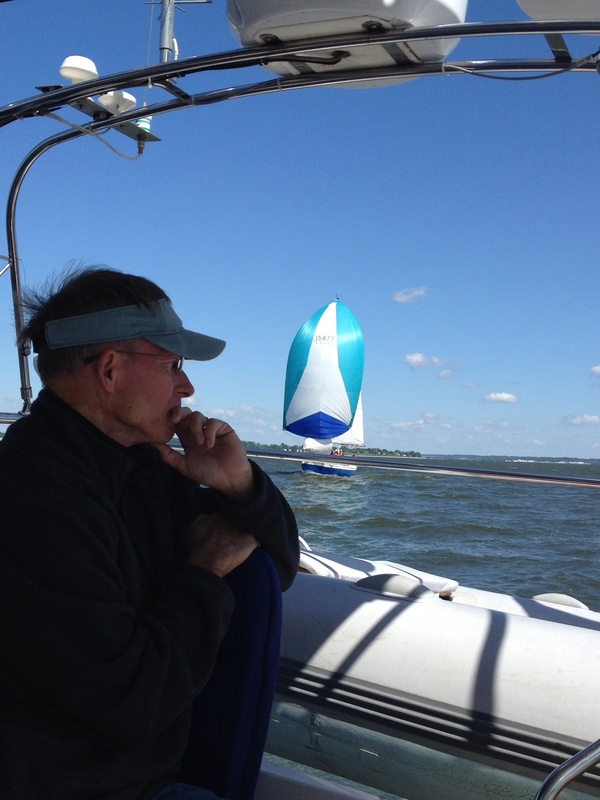 We actually got to sail – no engine – for about a whopping 45 minutes before losing our wind again. 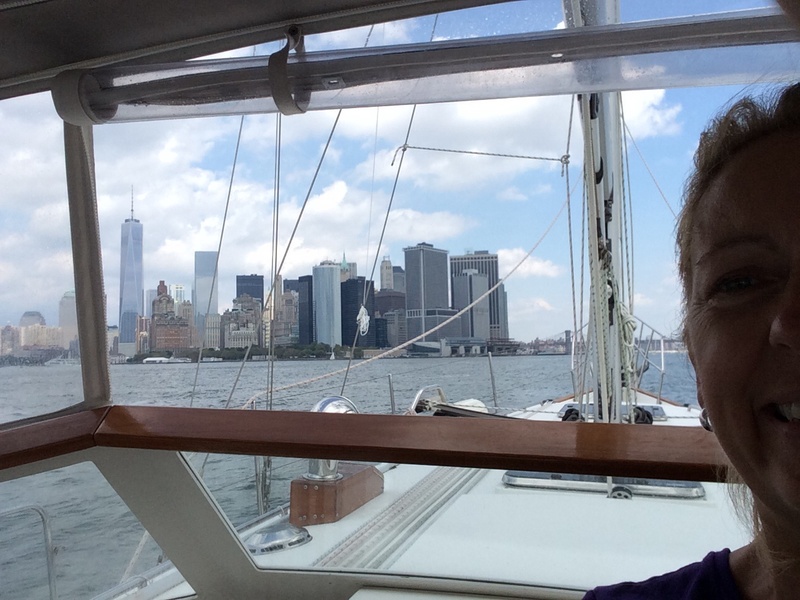 Amazing how little pure sailing we get to do when trying to get from point A to point B.
August 19th – 7:30am: Leave Port Jefferson for Orient, NY. That was a long slog up the sound into the wind. The winds were turning on us, but better to be here in the sound. The wind wasn’t too strong, but it made for a choppier day. But that’s okay, because we were almost to the cruising grounds we were aiming for! 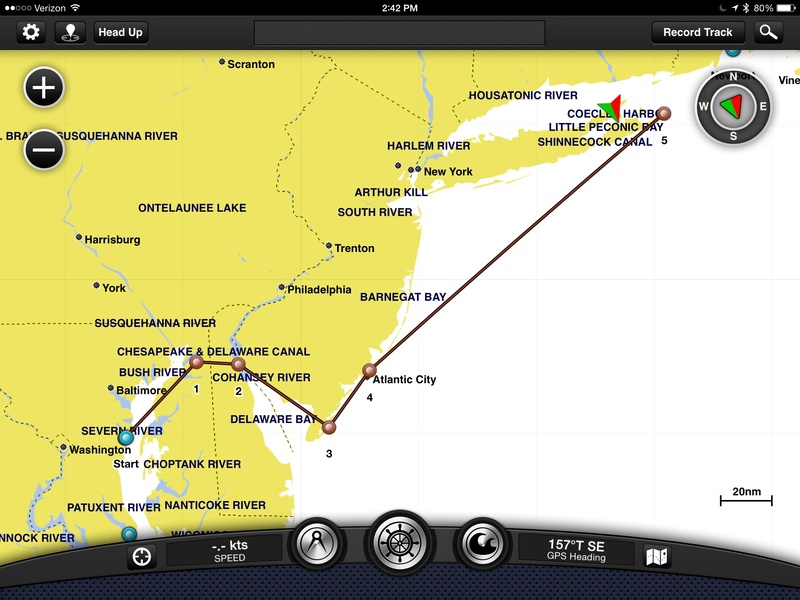 Once we hit the fish tail of Long Island, we considered ourselves THERE! Everywhere after this for the next many weeks will be very reasonable hops around the area. 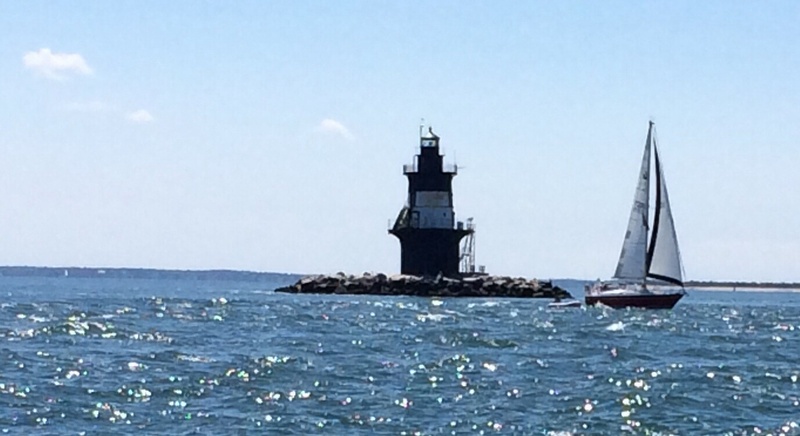 Rounding Orient Point at Plum Gut. We tried something a little different on the overnight passage. Rather than having a strict schedule of shifts (we did 3 hours before), we decided to loosely aim for 3.5 – 4 hour shifts, but with the agreement that, if the person in the cockpit was doing still feeling wide awake, and the person down below was sleeping well, the person at the helm we keep going until they got tired. That allowed both of us to get a little more solid sleep than we had on previous trips, although I was the greatest beneficiary of this, falling SOUNDLY asleep while Frank drove from midnight – 4:15am when he finally came down and shook me (gently) awake from a sound, sound sleep. By 4:30 I was ready to take the wheel and he went down below and slept until the sun woke him up hours later. It worked well for us. The route we ended up taking instead. 4 nights, 3 stops, we’re there! 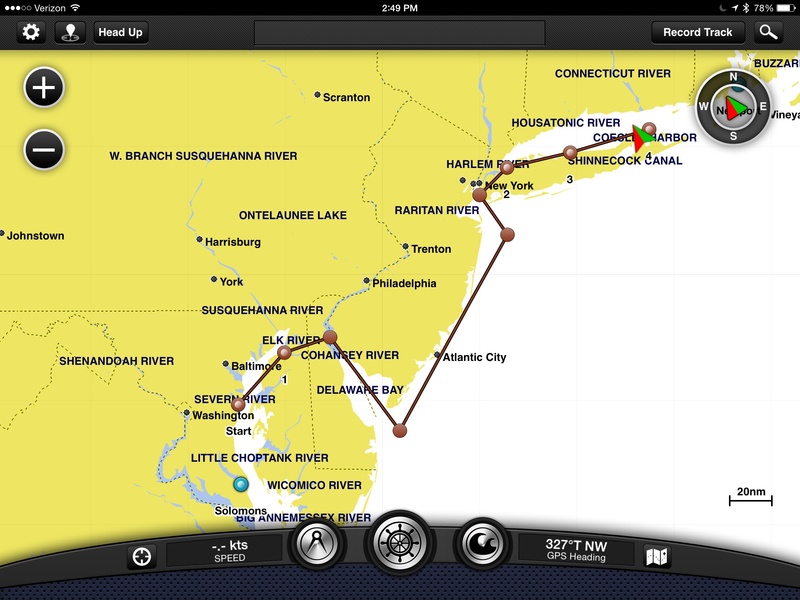 And so, we made it from Annapolis to the tip of Long Island in 5 days and 4 nights . . . ahead of the northerlies, and with the next 6 weeks ahead of us to relax and enjoy this beautiful region. Ahhhhh. It’s good to be back out on the water! Break’s Over; Back on the Water! It has been more than two months since our last blog post . . . we have not sailed off the edge of the earth!! 3) Eleanor Q needed a break and some maintenance work. 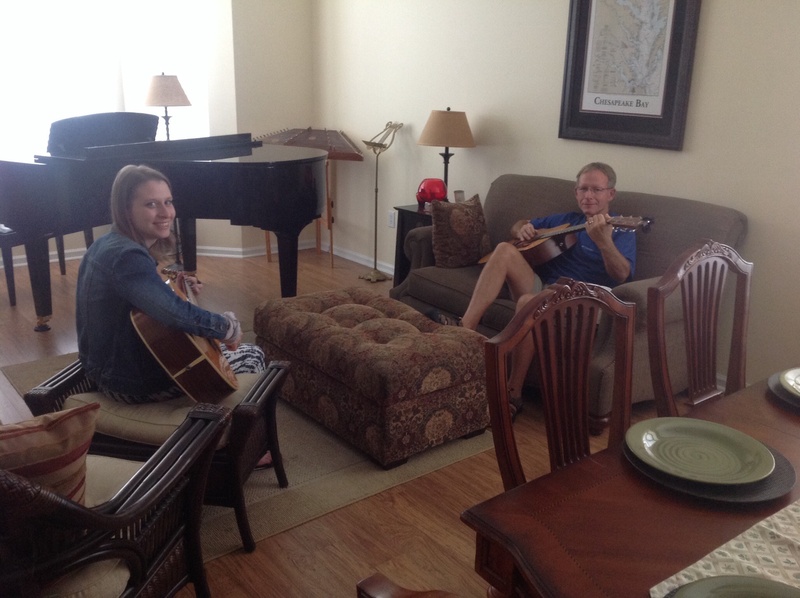 4) We wanted to spend some quality time with family. 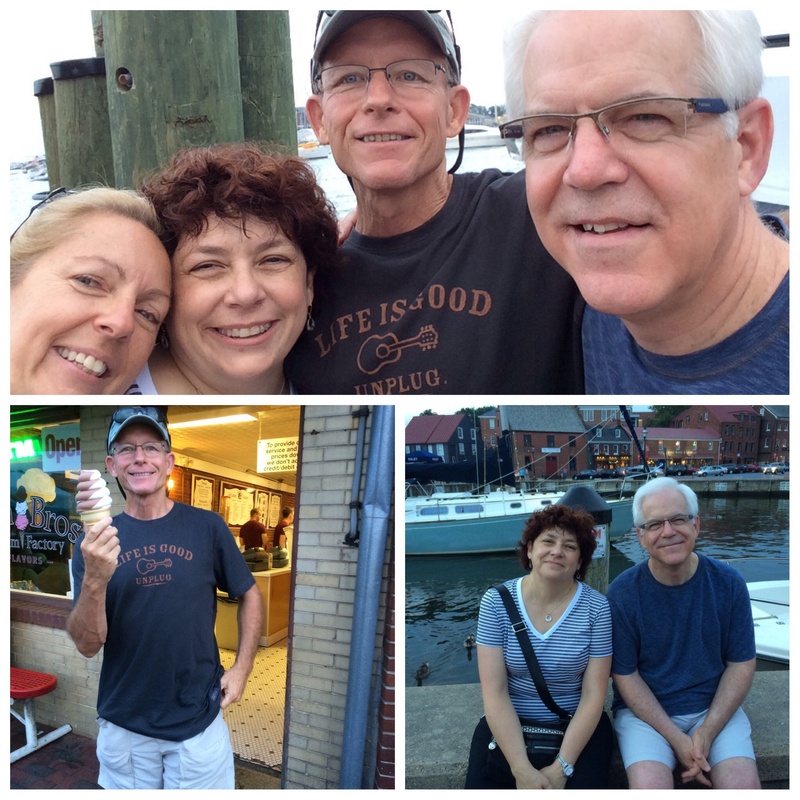 We secured our old slip in Annapolis to use as a home base for the summer and have been splitting our time between there and our house in New Jersey. We pulled back in that good ol’ slip 364 days after taking the lines with us in 2013, and we’ve taken this time off to reflect on our year. This post will touch on some of those reflections and also do a quick review of what we’ve been up to this summer. 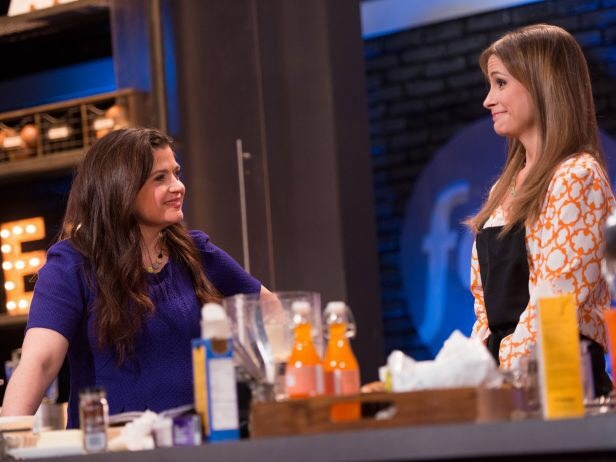 Reviewing the year: it’s been an amazing year and we wouldn’t trade it for anything! It had some things that we expected; it had some things that we didn’t expect. We learned a lot about ourselves and each other. We saw some spectacular places and we met some wonderful people. 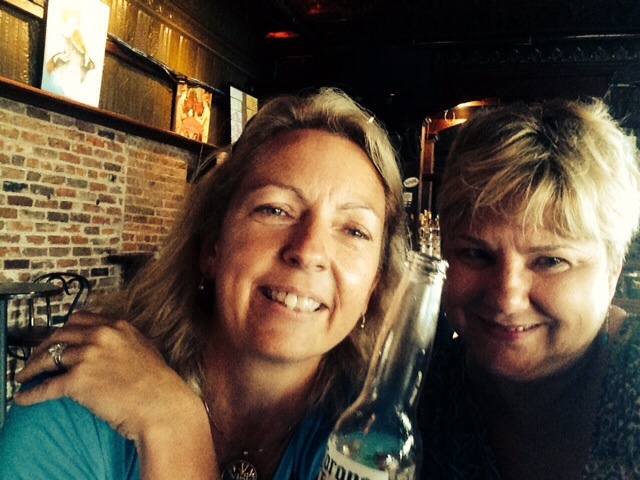 (We ran into very few “knuckleheads”, as a matter of fact!) 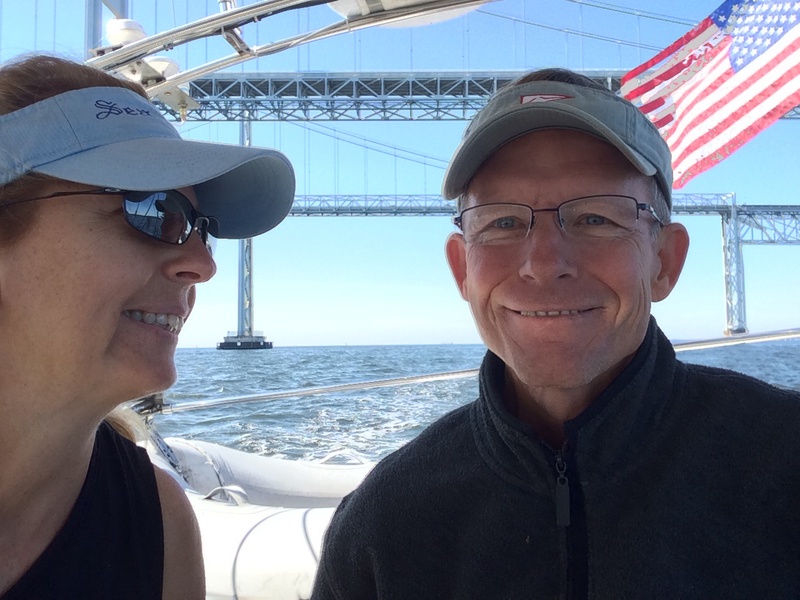 We accomplished our goal of sailing from Annapolis to Maine (Acadia State Park – Northeast Harbor), then south to Georgetown, Bahamas and back to Annapolis. That’s somewhere around 4,000 miles and we feel very proud of that! I felt good about advancing my nautical skills with the help of my captain and coach (that being one and the same person). People ask us about our favorite places and there were so many highlights it’s really hard to narrow down. There were special places all up and down the U.S. coast and in the blue Bahamian waters. Ones that jump out: Shelter Island, NY, almost everywhere we saw in Maine (in spite of the fog and lobster pots), cruising through New York City, The Dismal Swamp in VA/NC, The Wacamaw River in Georgia, Warderick Wells, Black Point and Hope Town in the Bahamas, Ocracoke in the Outer Banks of NC, Southport, NC . . . the list goes on. Spectacular places, all. What we found a little surprising: we knew it would be hard work, but I think it was harder work than we anticipated. We worked well together on charting and piloting and figuring out the tides and the currents so as to plan our route for each part of the trip. But Frank bears the brunt of all mechanical responsibilities, and there were more of those than we expected. 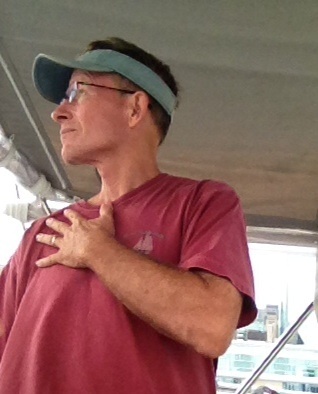 Every boat has issues; we were not so naive as to expect that we’d have no issues. The number of issues we had along the way was somewhat of a surprise. We were very fortunate that none of these issues ever put us in danger or happened underway so as to create maneuvering issues (much). We are fortunate that Frank is as mechanically inclined as he is . . . he was able to get us out of a number of jams. But that was probably the most challenging aspect of the trip. We travel with lots of spare parts, but there are times that you don’t have the ONE thing you need for a repair. You either do a lot of “McGuyvering” or you get on the radio and call around to see if someone else has what you need. We always managed our way through those situations. Sometimes they ended up being very expensive solutions, though (i.e. having a part flown to the Bahamas from Ft. Lauderdale. Yuck). Those moments can be very mentally taxing and the repair work itself can be extremely physically taxing for Frank . . . everything is in such a small space you practically need to be Gumby to access some of the engine. We set out saying we would do this for two years. We approached it that way so we wouldn’t second guess our decision after a year and would just keep going, knowing the second year would be easier. Well, we’re not second-guessing our decision to have gone in the first place – this year was priceless. But now there is some discussion as to what year two will look like. (Let me note, whatever you’re reading here is a mutually agreed upon message.) These discussions haven’t always been easy ones. Why? Well, here’s an interesting thing that developed over the course of the year that neither one of us saw coming: I (Ems) took to this cruising thing like a duck to water. Not having grown up around water and never having sailed before five years ago, this has been a journey for me to get to a point where I felt that living on a boat and traveling thousands of miles was something I could be happy doing. Well, not only have I adapted well, I have thrived in the environment; however, it has fallen a little short of Frank’s expectations. You know when there’s a good movie out that EVERYBODY raves about and tells you “You HAVE to go see this move!” And then you go with these huge expectations, watch the film, and then walk out saying, “That was okay, but it wasn’t THAT great.” I have fallen madly in love with cruising – and I had no expectations when we left. I really didn’t know WHAT to expect. Frank thinks it’s pretty good, but not as idyllic as he had pictured in his mind a thousand times. And when he has time on his hands out there on the water, he’s thinking about the fact that he’s pretty far away from family if anything should go awry. And he’s missing the competition of work and making the numbers. And he’s wondering what’s going to break next on the boat . . . and, and, and . . . you get the picture? Bottom line is Frank is the one who is trying to determine how he feels about this cruising thing while I am feeling pretty restless being on land for this long. 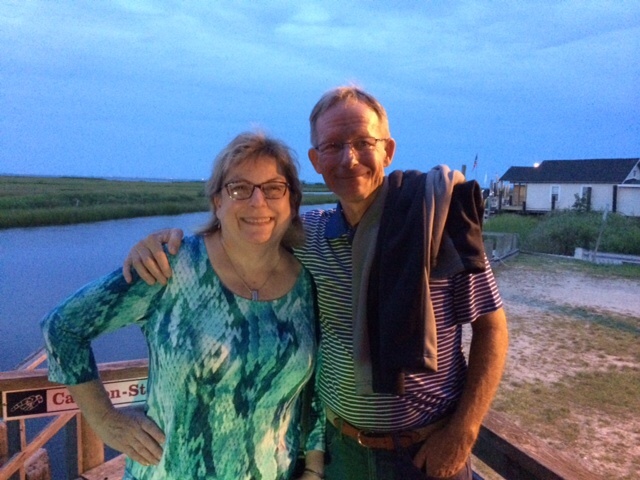 When we met people along the way, they would ask, “Oh, are you retired?” I would jokingly say, “I’m on sabbatical,” and Frank would enthusiastically say, “I’m retired!” Somewhere along the way, he adopted my sabbatical line, too. I should have seen that as the first sign. Figuring out what we’re going to do this fall has made for some interesting conversations this summer during our sabbatical from our sabbatical. Well, at last, we set sail this week with the plan to visit to Nantucket and Long Island Sound for the remainder of the summer. We’ll come back through the area again later in September and plot our next moves. Will we go south again or will we find something else to keep us stimulated, put cruising on hold and return to it again at a later date? We’ll let you know. If you’re betting people, start putting the pools together now and stay tuned for later results! Meanwhile, we’re taking the next couple of months to go back to cruising! 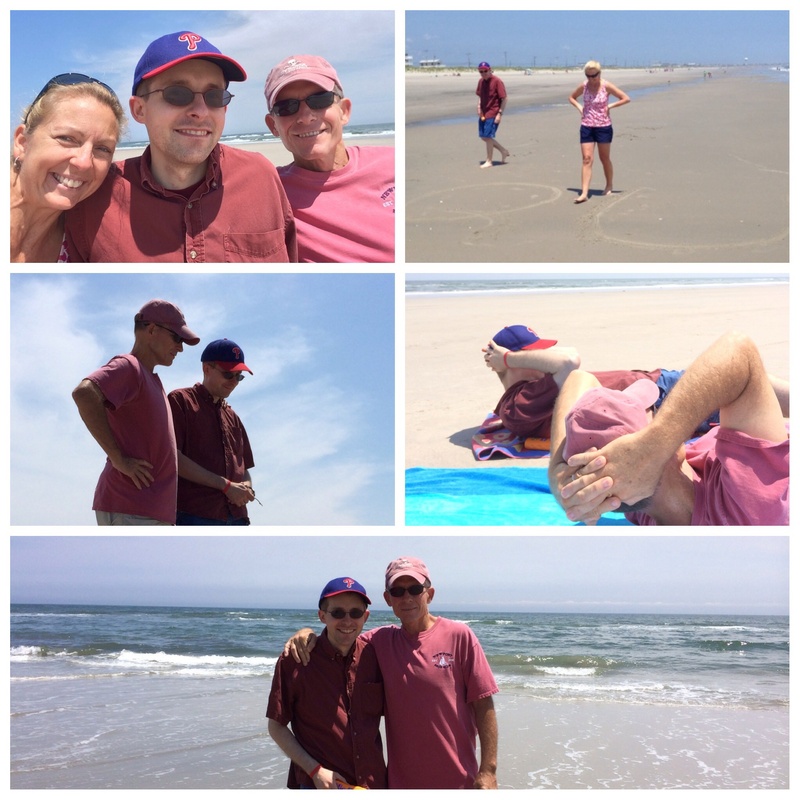 Here are a few highlights from our summer . . .
We enjoyed time with family . 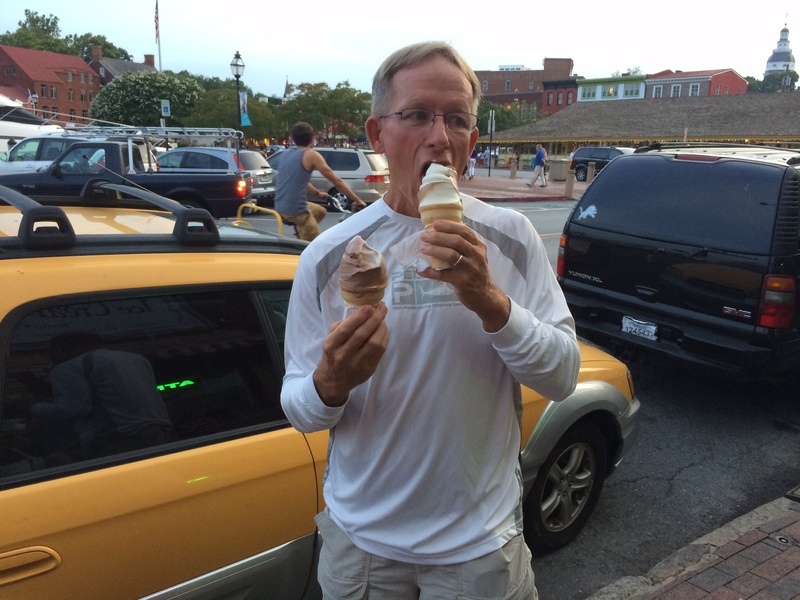 . .
Frank ate ice cream . . . I hung out with friends . 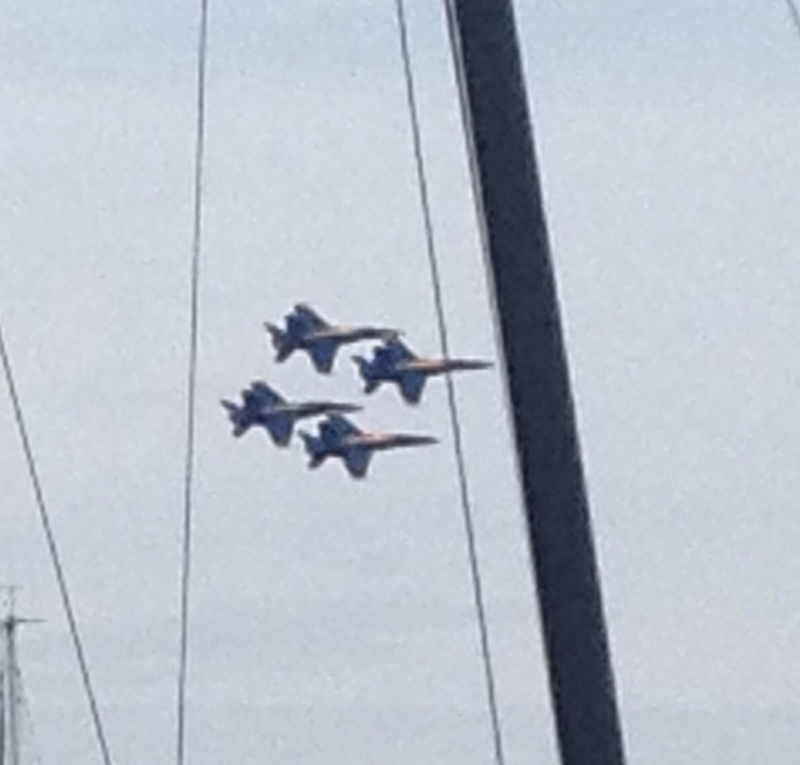 . .
We watched the Blue Angels . 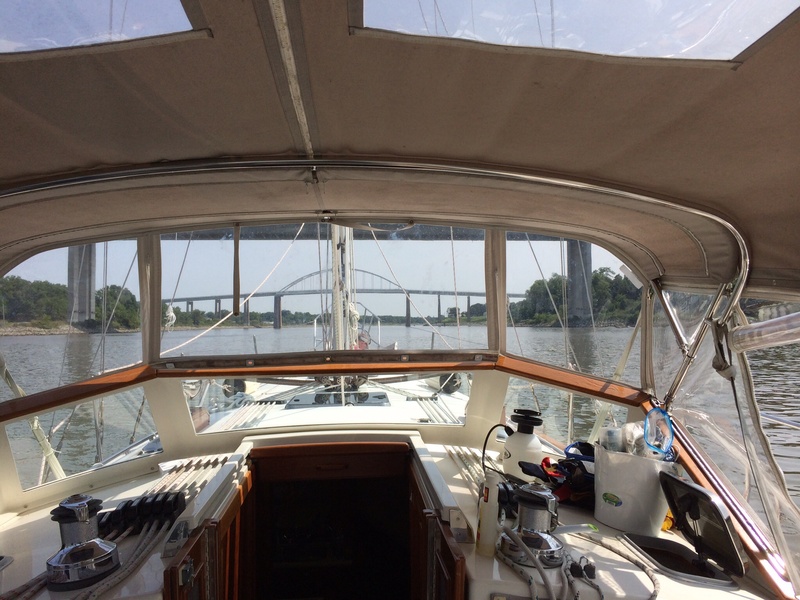 . .
We cruised the bay – Mandela is following us through Knapps Narrows Bridge here . . . Finally got Dean and Patty (our slip “landlords”) on the boat for a few hours. 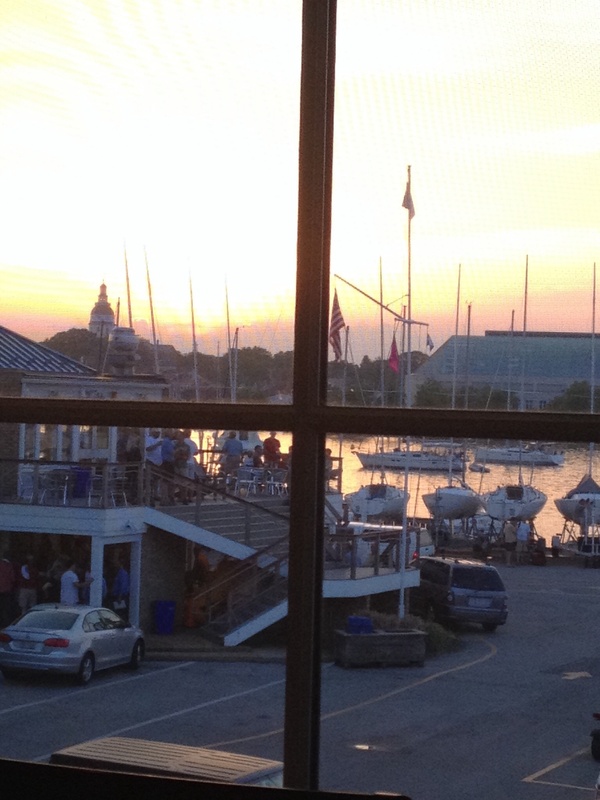 . .
Had fun in Annapolis . 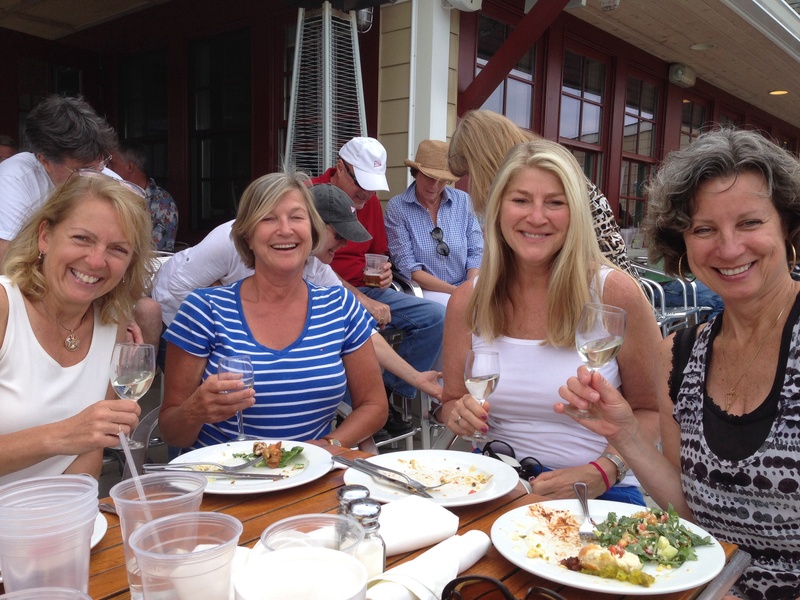 . .
We hung out at the Eastport Yacht Club . 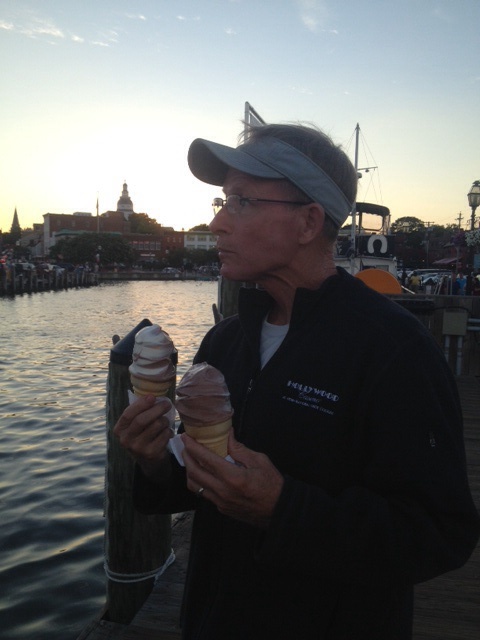 . .
And Frank ate some MORE ice cream . . .
We enjoyed some quiet evenings in our slip In Back Creek . . .
And then we left the Bay Bridge behind us and headed north . . .
. . . and once again sailed off into the sunset.